Welcome everyone to the Intern’s blog! 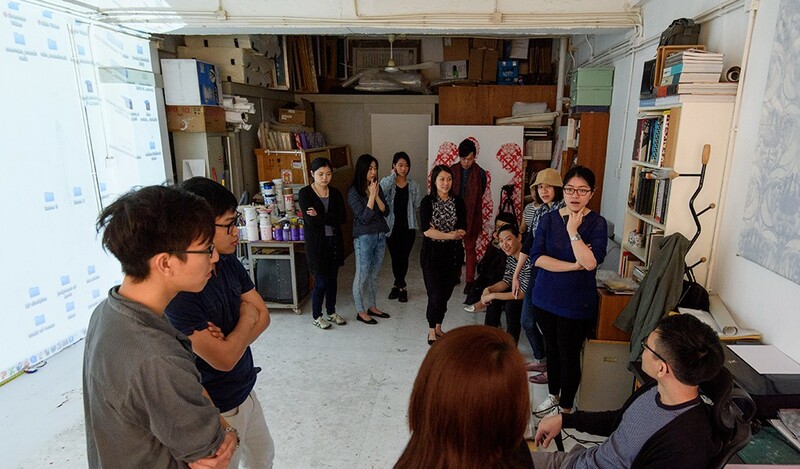 As part of the internship programme for the exhibition, we have selected 2 technical interns and 10 exhibition interns, who will be our eyes and ears in Venice during the exhibition period. 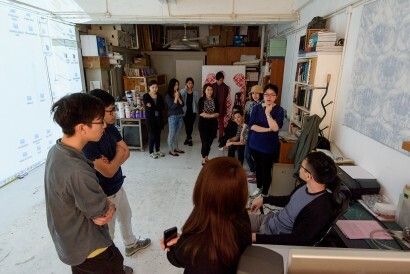 A visit to the artist’s studio with the curators: the interns got an exclusive chance to see the new video work Tsang has created for this show. Overseeing the Learning programme of the exhibition, curator Tina Pang talked to the interns on writing for the blog in a workshop at the office. As part of the internship training programme, the interns met with the artist and the curators before they flew off to Venice in early April. 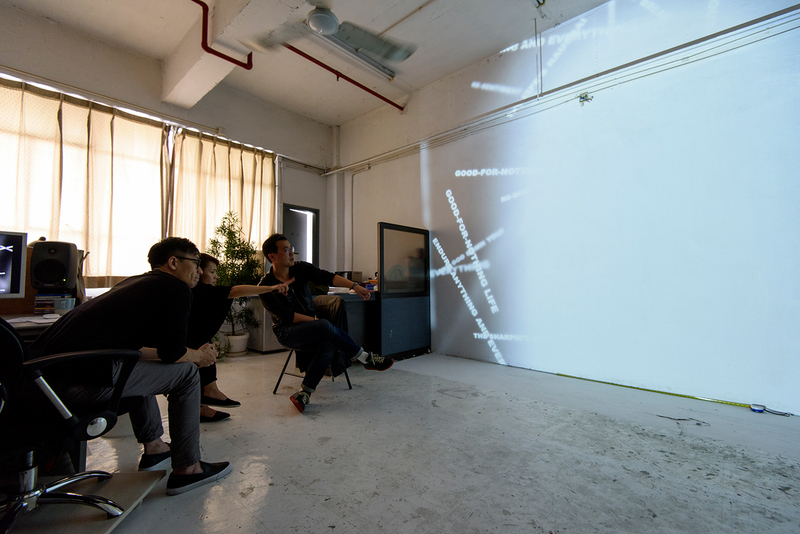 They were given an overview of the Venice Biennale and the Hong Kong participation in general, the conception of this year’s exhibition, the artist’s previous practice; while, also had a workshop on writing in preparation for their role as contributors to this blog. At the artist’s studio, they also got a first glimpse of the new work, and discussed with the artist on the concepts that underpin the work. 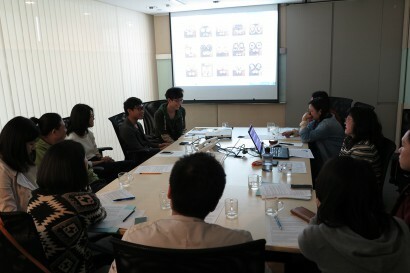 Curious in how the artist and the curators imagined their role as attendant and mediator, the interns brought up some interesting points and questions on interpretation of artwork – a topic that is key to the artist’s practice. It is the fluidity of truth and reality, and the nature of interpretation that draws the artist towards Nietzschean ideas, which forms the foundation of The Infinite Nothing. In this occasion, the interns review their role as a facilitator in sparking multiple interpretations of Tsang’s work for the audience. 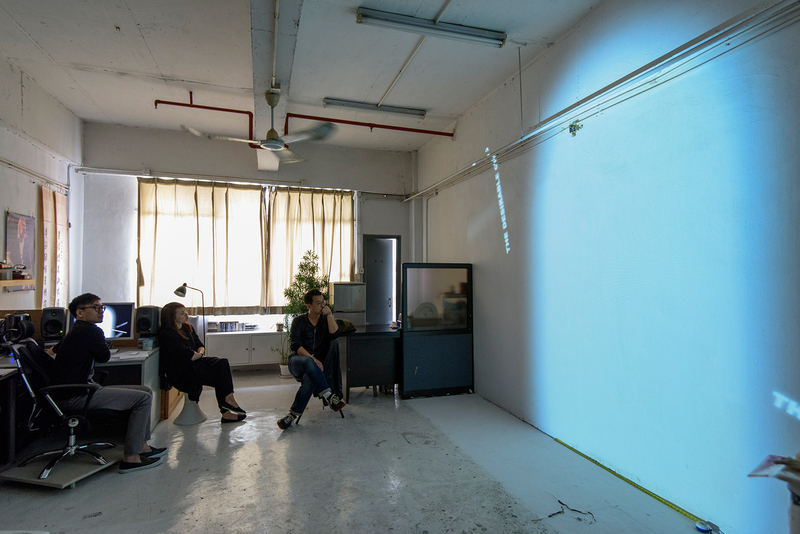 The immersive nature has always been a key elements to of Tsang’s work, yet how can the presence of the interns as mediators add another layer of interpretation and dialogue to the understanding of the work, without interfering with the overall visiting experience? As often, the circumstances of these individual moments of encounters factor hugely into the interpretation and emotional takeaway from an artwork – from the visitor’s background, expectation to even his personal state of mind, or (sometimes, unrelated) events prior to the visit etc. This is even more so for the case of Tsang Kin-Wah’s works with its universally relatable themes – in that it captures the whirlpool of questions and skepticism that accompanied one’s the endless search of self and meaning in life. Tackling the immense topics of existence, life and human nature, The Infinite Nothing manifested as Tsang’s worldview, drawing upon a host of philosophical ideas and beliefs that stretch from Nietzsche to Plato, Buddhism to Taoism. In the same way, we hope our interns will also share their contemplation and self exploration invoked by the experience of The Infinite Nothing and their internship over the course of their stay on this blog. Join us on this journey of discovery as we wander through world of The Infinite Nothing and we hope you will enjoy the ride! 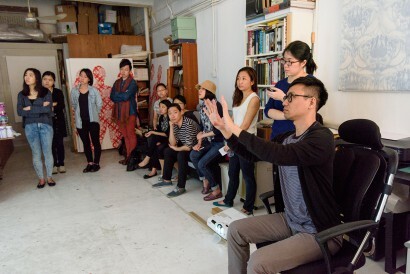 Artist Tsang Kin-Wah with curators, Stella Fong and Doryun Chong at the artist’s studio.